What a wonderful Personalised Wedding Photo Frame, sure to become a treasured keepsake. Bride & Grooms first names written and also painted in the ancient Irish writing of Ogham on handmade paper. 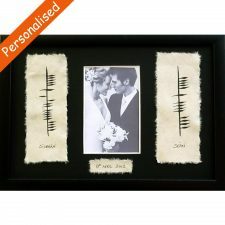 Date of wedding written on handmade paper. 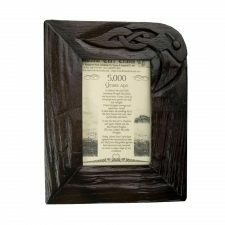 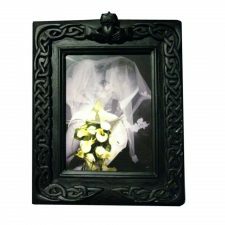 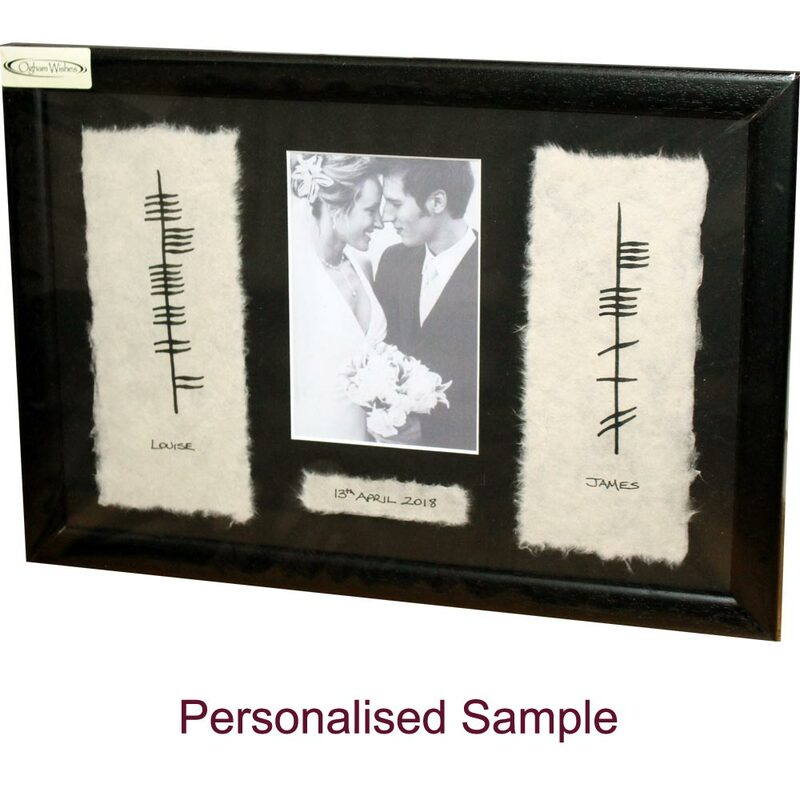 Celebrate Ireland’s ancient culture and heritage with this beautiful Ogham Wedding Photo Frame. 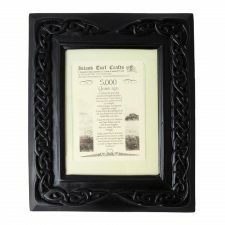 Dimensions: Frame = 16.5″ x 11″; space for a 6″ x 4″ photo. 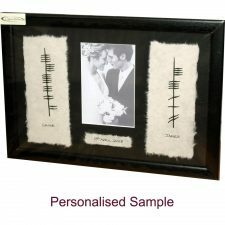 Very Good quality and responsive service. 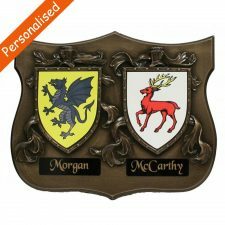 Very happy with it – will be definitely getting more gifts from your business.